Do you want to make a difference in the development of your home country? 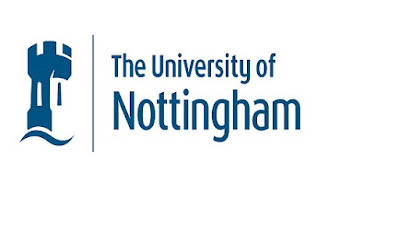 University of Nottingham is proud to be working with The Allan & Nesta Ferguson Charitable Trust to offer full tuition fee scholarships in conjunction with Developing Solutions Scholarship Scheme. Successful candidates for this scholarship will be chosen from successful Developing Solutions applicants. Celebrating over 10 years of the Developing Solutions scholarship scheme, the University of Nottingham UK offers Masters scholarships for a global future for students from Africa, India and commonwealth countries listed below to study for masters degree at the university. Priority is given to candidates who have not previously studied outside of their home country. Students currently studying in the UK are not eligible to apply. 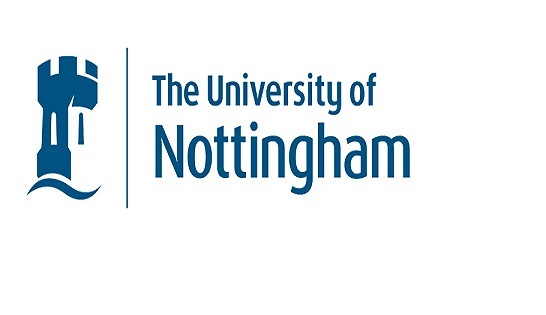 Application for admission to study at Nottingham should be received at least six weeks before the scholarship closing date to allow time for our Admissions office to process the application and confirm your offer, before you can apply for the scholarship. Any application for admission to study submitted later than six weeks before the scholarship closing date is not guaranteed to be processed in time.